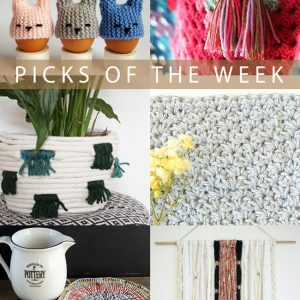 If you’re located in a region like mine, your week might have looked rather grey, from the skies to the dirt-stained, melty snowbanks. 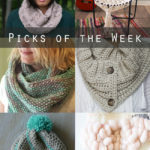 For me, this week has been a great example of how cruddy weather can put one in the mood for making things, so if you’re feeling up to crafting the winter blues (greys?) 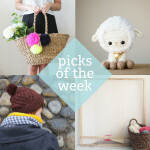 away, check out this fun new crop of inspiration! 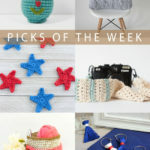 macrame, valentines, knit & crochet! 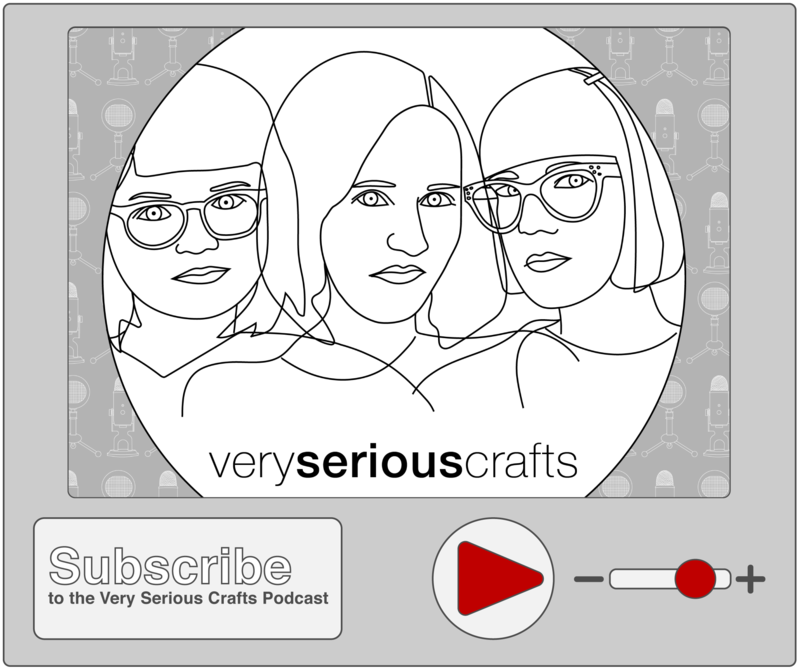 On my podcast, Very Serious Crafts: Feast your ears on season 2 episode 2: Ambitious Plans and Crafty Things Both Old and New! 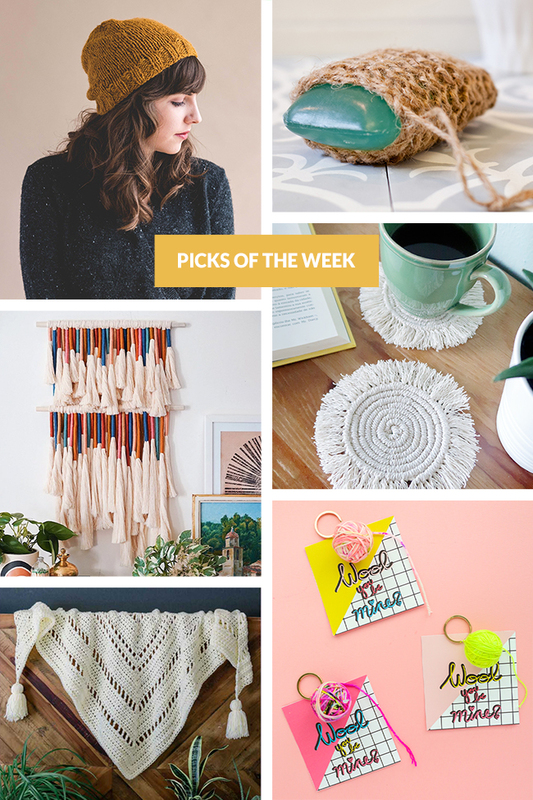 Recently on the blog: The Hands Occupied Studio is officially open! See how the wee space is set up and read the story about the CRAZY week leading up to the grand opening. Previous Post: « Hands Occupied Studio is Open!